Since opening our doors in 1975, Murray Lampert Design, Build, Remodel has proudly served homeowners in Del Mar and greater North County, San Diego. From home additions to kitchen remodels, we’ve built a reputation as San Diego’s top design-build firm - and we have the awards and reviews to back it up. Over the past 40+ years, we’ve been fortunate to work with dozens of homeowners in Del Mar to turn their kitchen remodel dreams into reality. The proof is in our past kitchen projects, or by asking one of our satisfied clients. Just ask around! There’s a good chance one of your neighbors has worked with us, and if so, we’re sure that they will only have words of praise regarding the result. What does kitchen remodeling entail? Kitchen remodeling is the best way to get the kitchen you’ve always dreamed of! Whether your kitchen is dated and falling apart or you are simply dissatisfied with the aesthetics or functionality of your current setup, Murray Lampert is here to turn your dreams into reality and your kitchen into the talk of the town! We offer a variety of services like custom cabinetry, appliances, finishes, counters and everything else such a project might involve. Our equally devoted business partners, various craftsmen and vendors, ensure that the materials we use are of the highest quality, the workmanship is top-notch and all the while staying within your budget limits. Don’t believe us? Contact our agents and book your free appointment today! The first step after you’ve contacted us is an in-home consultation with our designers and architects. After you’ve elaborated on whether you would like your kitchen to look modern or traditional, what kind of cabinets and counters you would like, and which appliances you need we will deliver a few initial sketches based on those ideas. When you’ve selected the one that fits your vision the best, we will create a 3D render and even offer you a virtual tour of your brand new kitchen. After we’ve agreed on all the details, we will give you a free quote as well as set a schedule which will be met without delay. 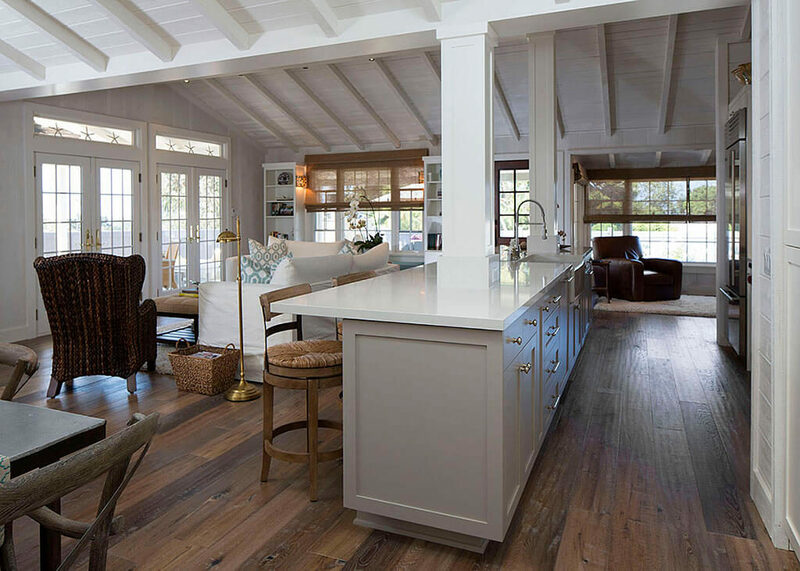 When you hire Murray Lampert for your Del Mar remodel, you do not have to worry about having to communicate with any outside contractors, as everything will be handled by our professional project managers, whose phone number is the only one you will need throughout the entire process. At the end of the undertaking, we will deliver all the documentation, blueprints, permits and a single invoice for all the services handled either by Murray Lampert and/or any other outside contractors and vendors. The entire process will be completely transparent, so you can be sure that no corners will be cut and that everything we do is completely legal. You can rest assured that the kitchen we build for you and your family a lifetime. Contact us to get the process started today!